Different materials have different characteristics, and understanding these can help in ensuring effective specimen preparation is achieved. Aluminum, copper, titanium, nickel and their alloys represent some of the most common engineering materials after steel. These metals can be quite ductile. Materials that deform easily can suffer from plastic deformation during grinding and polishing. One form of deformation, known as smear, is particularly difficult to recognize, and it is common in materials such as titanium and zirconium alloys – as well as pure metals such as gold. Smear is a thin layer of deformation at the surface of a prepared sample. It is commonly developed during mid to late stages of preparation (diamond polishing and oxide polishing). 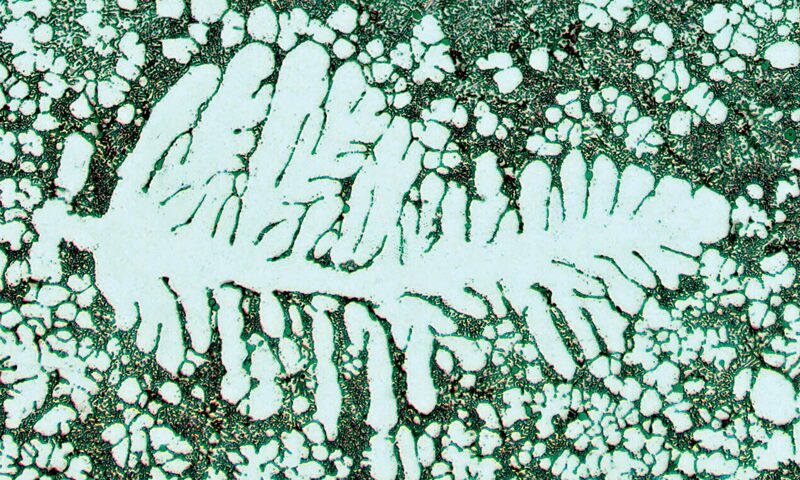 The deformation layer can be polished to a scratch free surface, and can even show clear microstructure – although the structure in a deformed layer is unlikely to be representative of the true structure. The images show an example of this. Smear appears on a polished surface like shallow wavelets. 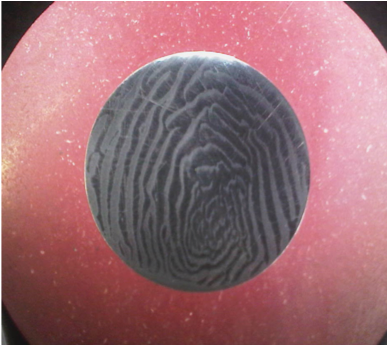 Figure 1 shows an extreme example, created deliberately using semi-automatic preparation on a 9 micron diamond polishing stage. More commonly, one or two small ‘ridges’ might be seen. Figure 2 shows the structure visible under the microscope for the sample shown in Figure 1. Clearly, it’s important to check for and recognize smear during polishing. Make sure to inspect specimens both by eye and with a microscope during preparation. Sometimes smear is more easily seen by eye than by microscope and vice versa. To prevent smearing, it’s best to use lighter loads. For example, when polishing a 1.25” mount of a pure metals or softer alloys reducing the load to 3-4lbs per specimen can help. Improving the lubrication of the grinding or polishing surface can also help. 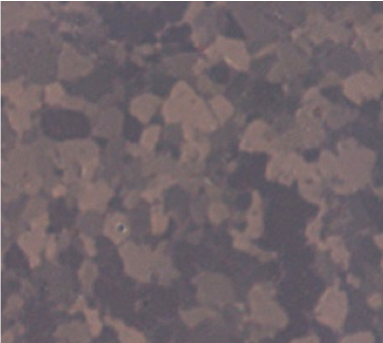 Figure 1: Photograph of titanium sample seen in Smear can be seen. Previous PostPrevious Getting stuck with embedding?